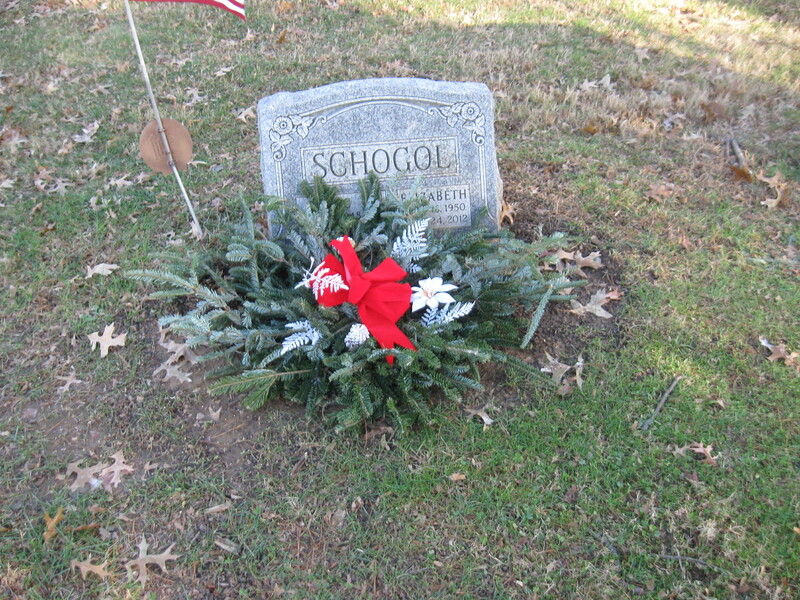 SCHOGOL, MARC J., of Drexel Hill PA, died on Sunday, May 27, 2007, at the age of 58. Beloved husband of Elizabeth Duff Schogol and devoted father of Jeffrey Duff, Katharine Blake and Carolyn Elizabeth Schogol. He is also survived by his parents, Leonard and Carol Schogol; brother, Peter; and sister, Robin. The family will receive guests Thursday evening from 7 to 9 P.M. in theFUNERAL HOME. His Memorial Service will be held Friday, June 1st, 11 A.M., in the Sanctuary of Bryn Mawr Presbyterian Church, 625 Montgomery Ave. Bryn Mawr PA. Burial Services will be private. In lieu of flowers, contributions may be made in his memory to Alex's Lemonade Stand, www.alexslemonade.org or 333 E. Lancaster Ave. No. 414, Wynnewood PA 19096. Marc Schogol was hired by the Philadelphia Inquirer in 1974 and died, in mid-career, on May 27, 2007. A gifted and versatile reporter, he covered many of the biggest news events of the era. 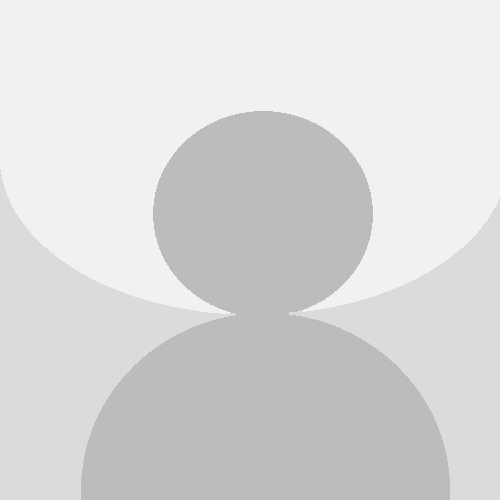 His byline appeared on more than 6,000 articles just since 1981, when electronic recordkeeping began. Among the earlier stories in that database is his account of the disease that would finally take his life. Among his later stories is the 13th update on the lemonade stand that Alex Scott started when she was diagnosed with cancer at age 4 and grew into a nationwide memorial and fundraiser. . Please share your memories of Marc.